With its Progressive financial segment poised for growth, specialty retailer Aaron’s, Inc. (NYSE: AAN) was upgraded Wednesday by Loop Capital. 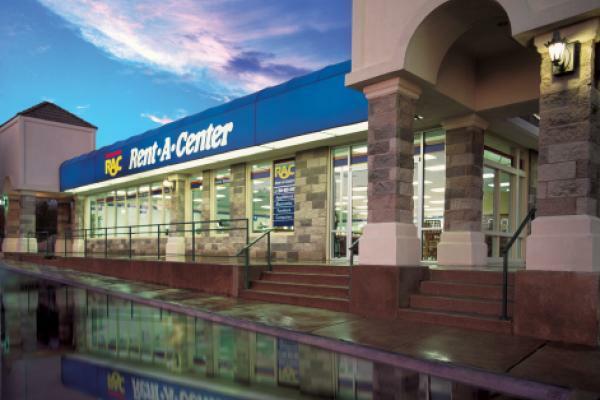 Competitor Rent-A-Center (NASDAQ: RCII) rejected a 3 million buyout offer on Wednesday. Aaron’s recent acquisitions of Progressive Financial and SEI are proving to be accretive transactions for the company, according to Loop Capital. “We continue to be impressed by Progressive’s revenue growth, and think Progressive will benefit from Rent-A-Center’s ongoing travails. We also believe the recent SEI acquisition will drive improved results in the Aaron’s Business division,” Chukumba said. While shares have been on a recent downtrend following a third-quarter earnings miss in October, the miss was not as bad as it looked, Chukumba said, noting that Aaron's does not provide quarterly guidance. "We thinks sell-side expectations were simply too optimistic," he said. Shares of Aaron’s were trading up more than 4 percent following the upgrade; shares were trading at $35.99.